A stunning reminder of the tropical nuptials, this custom beach theme paper cut is perfect as a wedding gift, paper anniversary present or as a honeymoon keepsake. Cut on luxury white laid 120 gsm paper, the personalised text and floral altar is handwritten with my scalpel. Their names sit above the floral altar, as the date shines down on the sea below, whilst the sea laps at their feet as they take their vows at their exotic beach wedding. 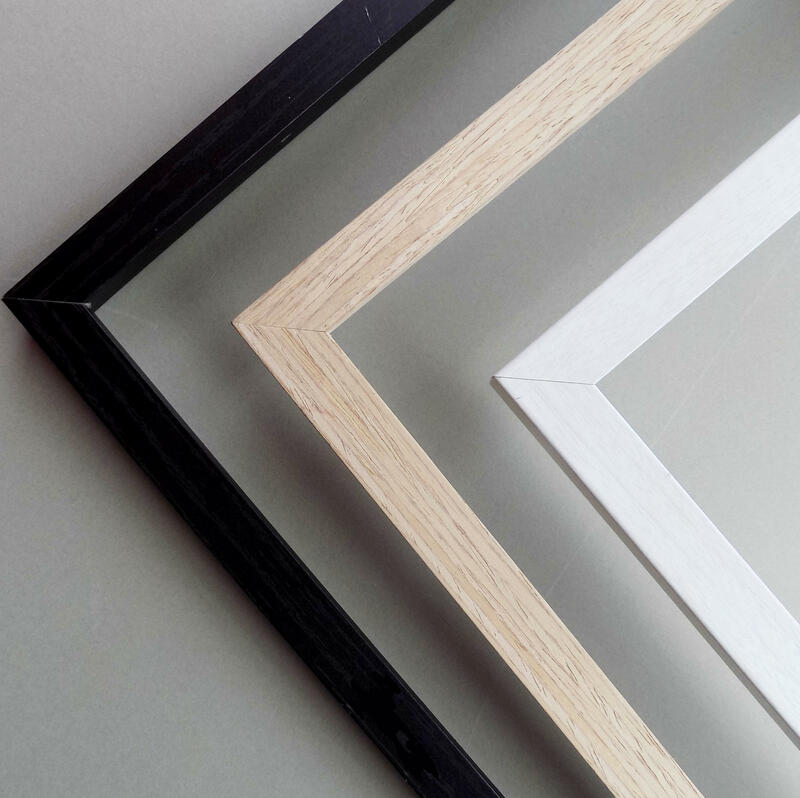 Framing Option 2 ; Double glass floating frame, handmade using tulipwood (Image 1). Two panes of glass encase your papercut, with the background paper colour at the back, perfect for catching shadows. 320 mm X 240 mm.